BOOM! Imran Awan Had Access to Every member of Congress -- SOLD SECRETS to Foreign Agents! Democrats are totally unfit to Govern! How long can the media keep ignoring this? It is no longer "the media." It is "the propaganda department of the DNC." The MSM is libtardia's defacto source of everything that's true. The media sees this for what it is - a nothing burger. Obviously you see it for what the media want you to see this as. "Both those". . . .does that mean there's two of you who see more? Correction made - at least I understand that "media" is plural, not singular. Oh please. 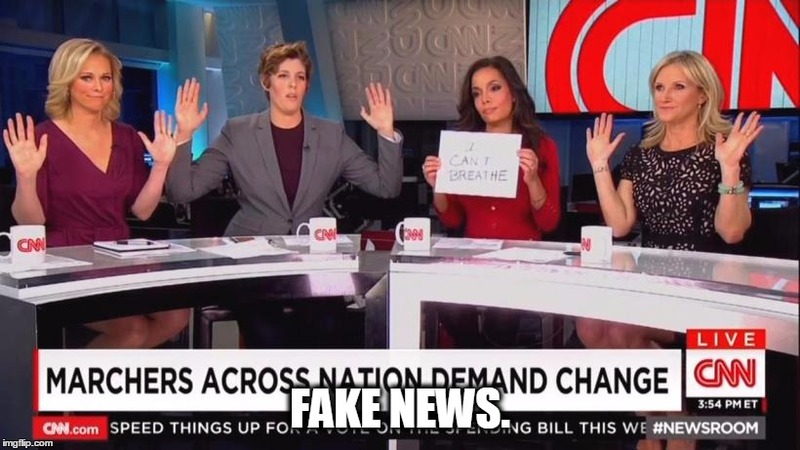 CNN has serial LIARS (plural) on their payroll. 1. It is no longer "the media." It is "the propaganda department of the DNC." 2. The MSM is libtardia's defacto source of everything that's true. The very fact that they're not covering this is testament to their lying by omission. 4. The media sees this for what it is - a nothing burger. This is being used by rw "news sources" to distract from the chaos in Trump's White House. 5. Obviously you see it for what the media want you to see this as. But those who can think for themselves see it as a lot more than that. 6. "Both those". . . .does that mean there's two of you who see more? Somehow, that sounds about right. 7. Correction made - at least I understand that "media" is plural, not singular. So why did the FBI arrest him if this is a nothingburger? The fact that Fox still has him on is proof they care nothing about the truth. 12. Oh please. CNN has serial LIARS (plural) on their payroll. Plus they seem to like to track down and blackmail cnn detractors on the internet. Hired a foreign agent of the Muslim nation of Turkey as his National Security Advisor, Michael Flynn.